MARCH 5, 2019 - Morehouse School of Medicine's Stephanie Miles-Richardson, Ph.D., D.V.M., is making history. 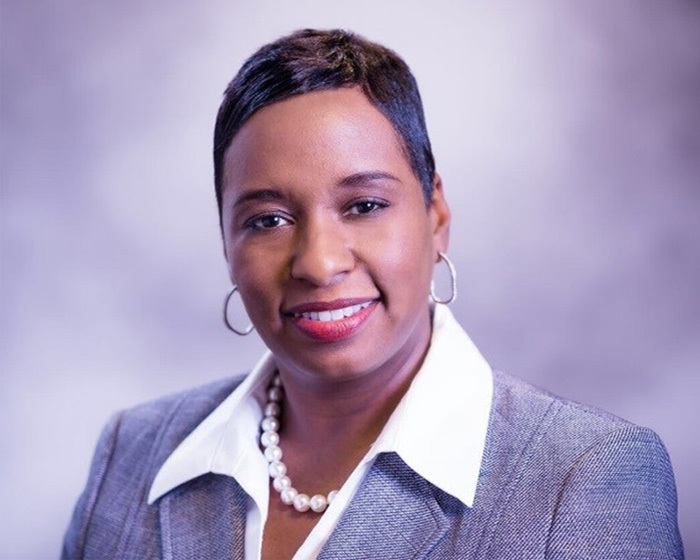 She was elected president of The Council on Education for Public Health (CEPH), an independent agency recognized by the U.S. Department of Education to accredit schools of public health and public health programs outside schools of public health. 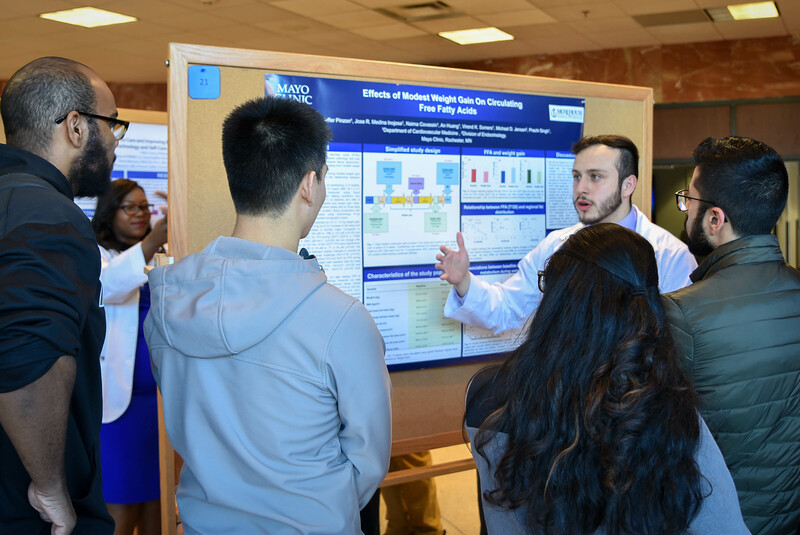 FEBRUARY 22, 2019 - Students from across Georgia had the opportunity to show off their hard work at the 31st Annual Dr. Curtis L. Parker Student Research Symposium. The day-long event took place at Morehouse School of Medicine on Wednesday, Feb. 13. Medical students, residents, graduate students and undergraduates came from Fort Valley State University, Mercer University, and Georgia Gwinnett College in addition to schools in the Atlanta University Center. 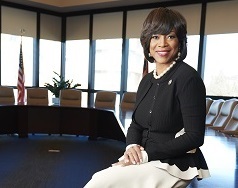 FEBRUARY 7, 2019 - Atlanta Mayor Keisha Lance Bottoms honored Women With Heart and the 10th anniversary of Heart Healthy Week by presenting the Morehouse School of Medicine volunteer group with the city's highest honor, the Phoenix Award. Dr. Valerie Montgomery Rice Makes "Atlanta 500"
JANUARY 28, 2019 - MSM President and Dean Valerie Montgomery Rice, M.D. was recently named to Atlanta Magazine's "Atlanta 500" list of leaders in education and healthcare. Former MSM presidents Dr. David Satcher and Dr. Louis Sullivan were also honored in the Legends category. NOVEMBER 8, 2018 - MSM was selected as one of three finalists for the Spencer Forman Award for Outstanding Community Engagement in July 2018. NOVEMBER 7, 2018 - Kamron Robinson sits back in his chair and laughs. He laughs as though he is in disbelief of all that he has achieved so far. From a young boy growing up in Florissant, Missouri--not far from the riots in Ferguson just a few years back. 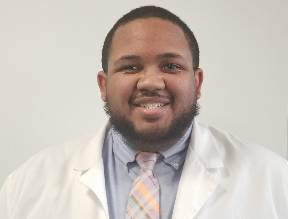 Now just two years away from becoming a doctor, the Morehouse School of Medicine student was recently recognized by the White House for all his hard work in the classroom. 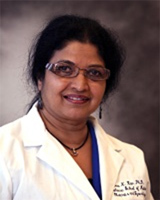 OCTOBER 17, 2018 - Veena N. Rao, Ph.D., Professor of Obstetrics and Gynecology, and Co-Director of the Cancer Biology Program at Morehouse School of Medicine is one of three breast cancer researchers from three different universities in Georgia awarded $50,000 thanks to funding from It's The Journey and The Georgia Center for Oncology Research and Education (Georgia CORE). 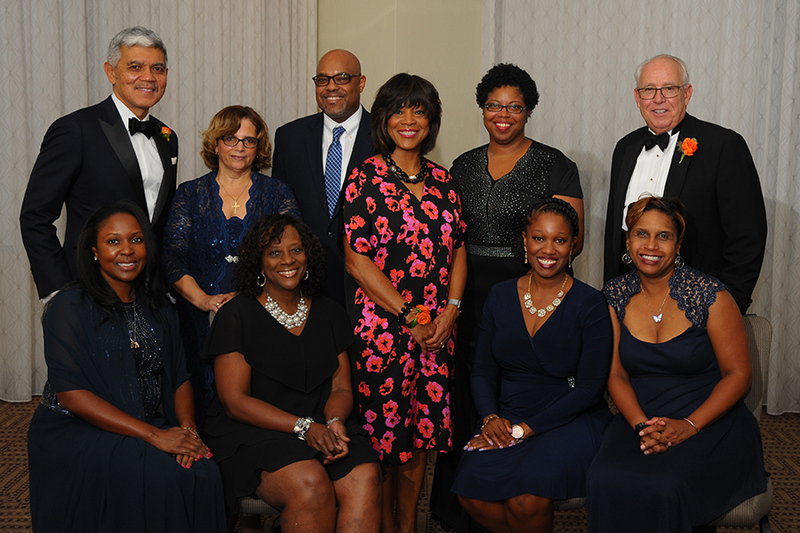 OCTOBER 12, 2018 - The March of Dimes recognized Morehouse School of Medicine President and Dean Valerie Montgomery Rice, M.D. on Thursday, October 11. 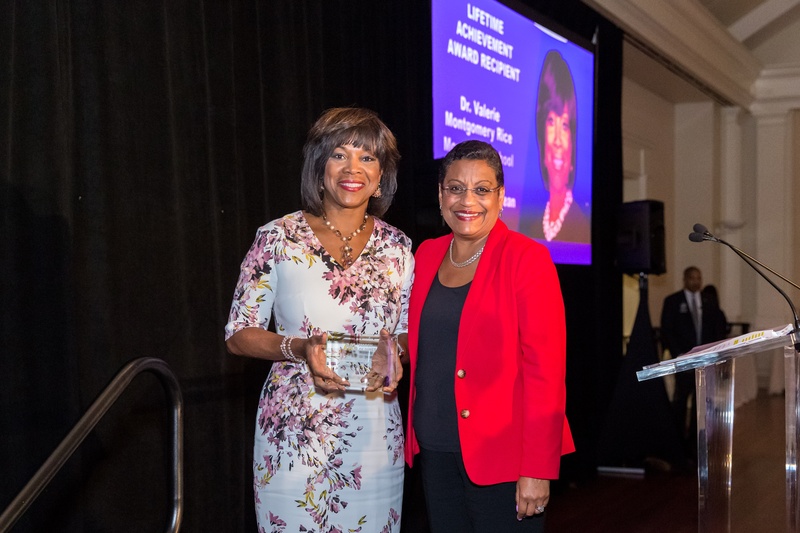 She received their Lifetime Achievement Award for her continued work in women's health and her dedication to the March of Dimes.